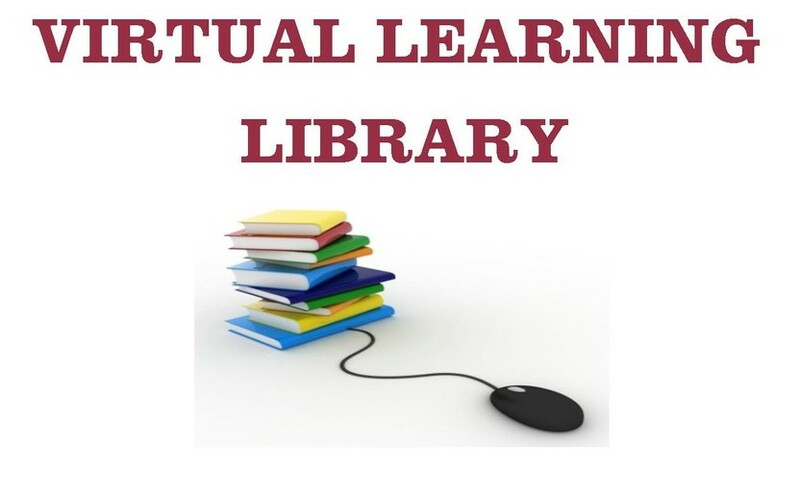 The Learning Express Library features nearly 1,000 online tutorials, practice tests, and eBooks to help patrons of all ages. It offers job search and workplace skills improvement, skill building in reading, writing, math, and basic science, career certification and licensure exam prep, college and grad school entrance test prep, GED® test prep, and more. Georgia's virtual library, linking you to multiple information resources, including periodicals and scholarly journals. It is a part of Georgia's virtual library that features subscription-only resources that are purchased by the State of Georgia specifically for your elementary-aged student. Unlike most websites found in a Google or Internet search, resources in Galileo are age-appropriate, credible and authoritative. It provides content-rich nonfiction, text complexity tools, and a robust collection of informational texts to engage students and help them become career and college-ready. Search billions of census, military, and immigration records and more! Free lessons in 72 languages, including Spanish, Italian, French, Japanese, and many more! 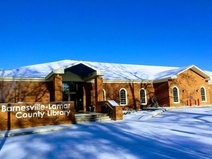 Glass supports accessible library services in Georgia by promoting the use of assistive technology and by providing accessible reading materials to those who, due to a disability, are unable to read standard print.